Individual Dental Insurance is purchased on an individual or family basis, as opposed to being offered by an employer. 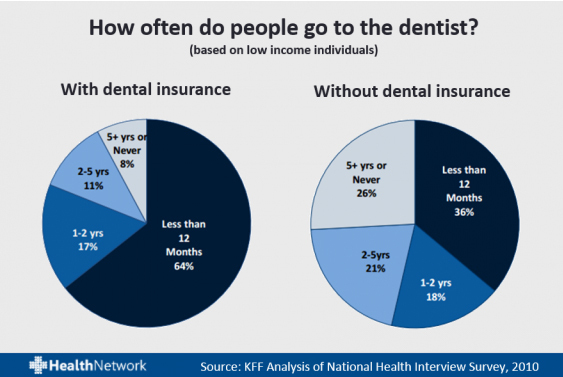 It’s an insurance coverage for individuals to protect themselves against dental expenses. It insure individuals against the expense of treatment and care of dental diseases and damages to the teeth. The most common types of dental insurance plans are Preferred Provider Organizations (PPO) or Dental Health Maintenance Organizations (DHMO). Both types of dental insurance are considered managed care. Until what age will this policy cover my children? The ACA requires that Pediatric Dental be provided to children through their medical insurance until the age of 19. Children of insured members may be covered by an adult’s policy until the dependent becomes 26.